Elgin Corp. Cozzoli Machine Company purchased MRM-Elgin MRM/Elgin specializes in personal care, food, beverage, chemical, paint, and industrial products. Whether it’s volumetric, fill-to-level, or time/pressure filling, MRM/Elgin has the right machine for you. 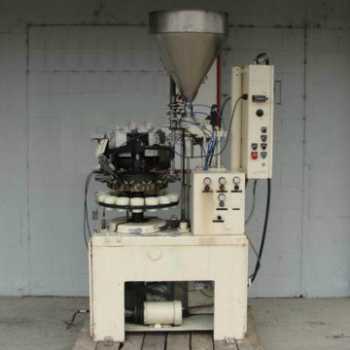 Our rotary and in-line fillers readily handle an array of products of various viscosities and different size containers measuring from fractional ounces to five gallon units.